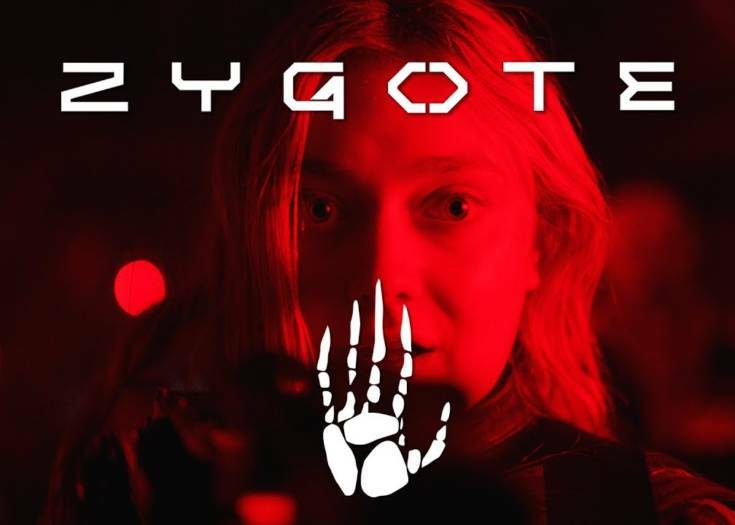 Brrrr…… this short film is a creepy one! Earlier this week, we shared the trailer to the upcoming feature THE HATRED. Much like the original teaser for THE CONJURING, the strongest aspect of the trailer was that it let one full scene from the movie play out. And it’s a terrifying one! Naturally, because this is the Internet, someone immediately pointed me over to this short film TUCK ME IN by Ignacio F. Rodo. It has a similar twist to what we saw in THE HATRED trailer, but I kind of find this version of it much more unsettling. Also, it’s only one minute long. So, if you want to scare yourself silly in under a minute as a way to kick off the weekend properly, knock yourself out! TUCK ME IN was the winner of the 2014 Filminute competition. You can find more of Ignacio F. Rodo’s films right here on Vimeo. 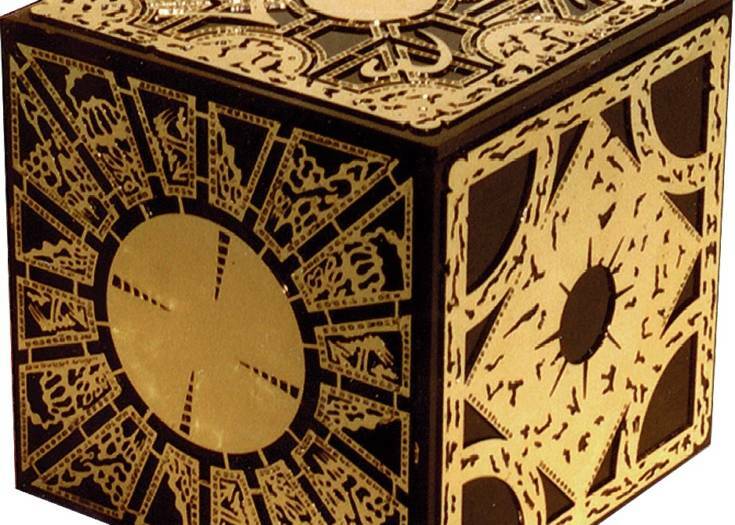 Next Story Is the Devil’s Toy Box a Real-Life HELLRAISER Box? We Welcome FX Legend Tony Gardner On The Latest SHOCK WAVES!